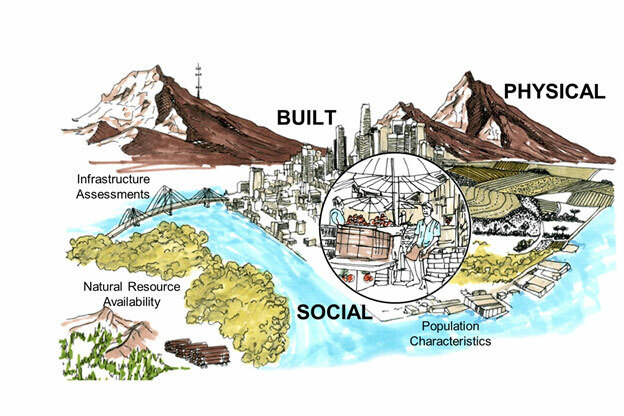 As an important aspect of the integrated process of creating a sustainable site, a niche site assessment must evaluate a full-range of biological and cultural options on the site. 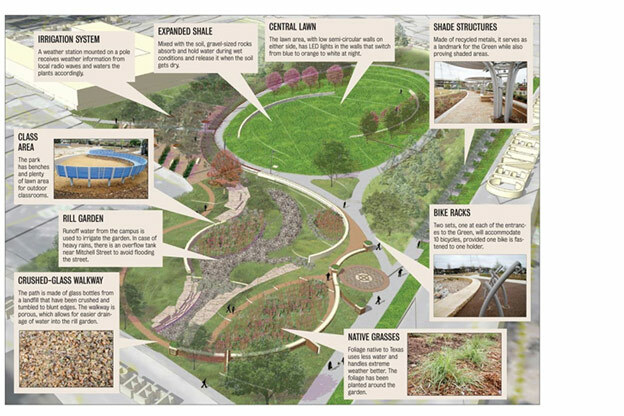 This includes evaluation from regional transit networks to historic landmarks surrounding the site. The full inventory regarding the existing site conditions will assist you to maximise the particular reuse prospective of elements. Detailed land and plants mapping will help you control widespread species and even protect crucial plant complexes. Climate together with watershed research can lead to wiser, more energy-efficient buildings as well as better storm water management. A project team much be assigned with professionals experienced in a variety of areas which includes topography, hydrology, climate, vegetation, soils, human use and human health effects to ensure proper site assessment that efficiently influences your current design. With completion of site assessment, the project team will have the necessary information to proceed with the site design. 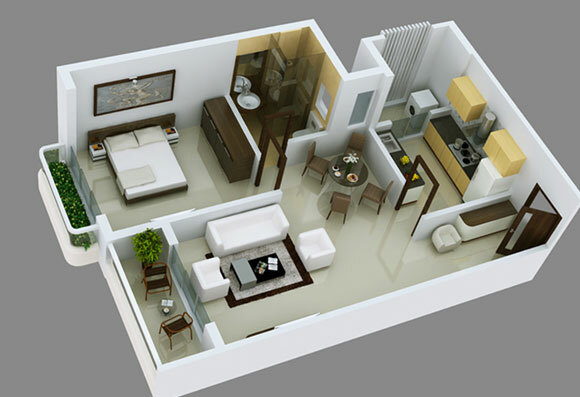 When designing the site, all the development footprint of the project should be considered as whole. A development footprint is the sum of all the areas that are affected by the project activity and covers building footprint, sidewalks, access roads, hardscapes, parking lots to name a few. Many individuals enjoy excellent outdoor views and natural surroundings. In light of this, when designing any development footprint, the project team should be wise to think about protecting open spaces, which will enable the occupants to spend time outside in a charming landscape. The particular project party must also work with restoring the damaged ecological areas in the location. Lighting is another important factor that needs to be addressed during the site design. During the lighting design, the project team should eliminate up lighting, glare, over lighting and light trespass in order to conserve energy and to not create discomfort in the adjacent properties. The key goal of a sustainable development for rain water management must be its ability to contain the very least amount of impervious surfaces. 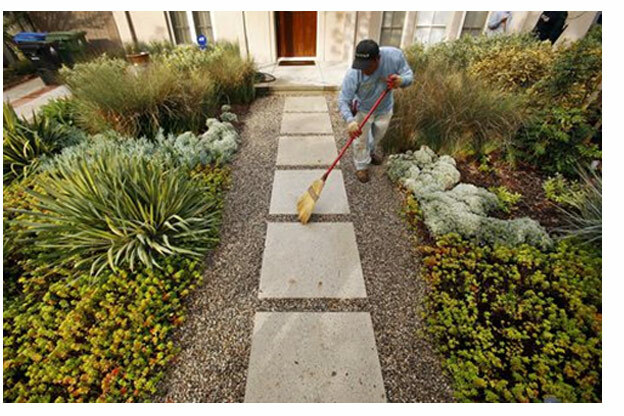 To attenuate impervious surface types, projects can use vegetated roofs, rain gardens, porous pavements, grid pavers and additional gardening to allow rain absorption from the soil. In parking lots, pervious pavements or wide open grid pavers can be used as opposed to using asphalt or concrete. Furthermore, typically the rainwater that falls on pervious materials should be obtained and stored. 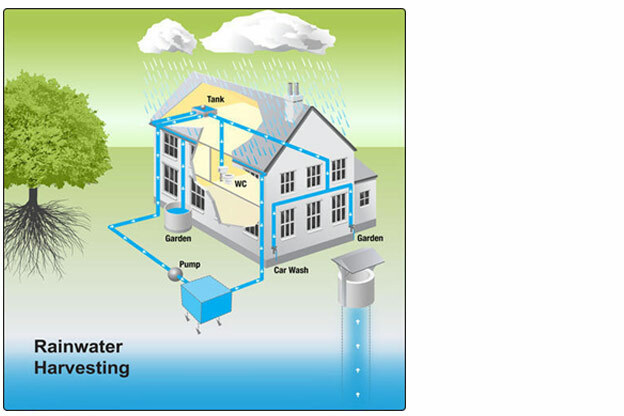 Rainwater harvesting, another facet of rainwater management, is a method whereby rain is collected and filtered to be used again as an option to potable water. The rainwater can be utilised for irrigation and in the toilets. 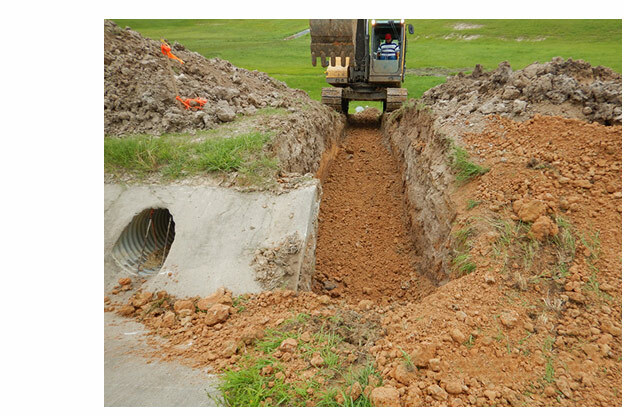 It is also necessary to install cisterns for storing the filtered rainwater. People say it’s what’s inside that counts. In relation to your home, it is better if the ‘inside’ refers to sustainable interiors. 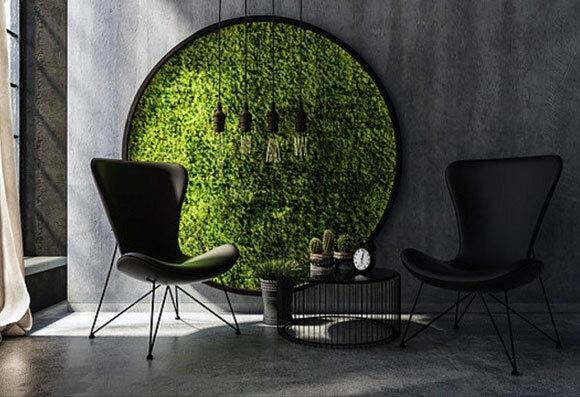 Green interiors denote environmentally friendly decoration in addition to design, implementing materials focusing on improved air quality, better thermal comfort and enhanced healthy surroundings. Interior designers influence the durability of sustainability in a closed environment because they often design and decide materials along with products to be used and how ecologically people are able to interact with their very own surroundings. Whether the supreme design aim is decor, renovation or architectural detail, all interior designers have to stay abreast involving current tendencies in the discipline. 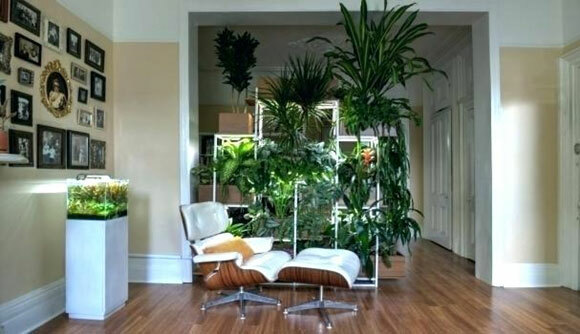 In the building industry, typically the fastest-growing part is the increase of eco-friendly or green interior design. 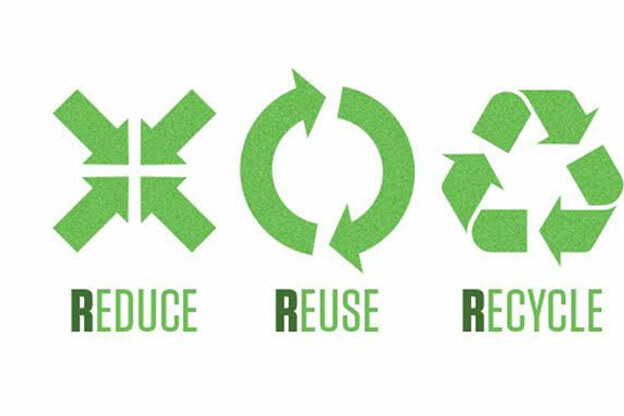 By following a few sustainable design principles, makers can reduce the damaging environmental impression of our surroundings and build an improved, more green and maintainable future. Defining the actual purpose with regard to interior areas. Delineating daily circulation of traffic designs. Formulating natural plans and also optimal plans for home furniture and gear. An untidy space can't harbour good energy. Therefore, whether it’s an office or a house, efficient living space management is paramount to making perfect ambience. Efficiently utilised internal spaces will also optimise the use of building materials and other resources. At present, the options for eco-friendly materials and products are growing fast, accounting to an increased interest in renewable and recyclable items. One of the best current examples is usage of bamboo. 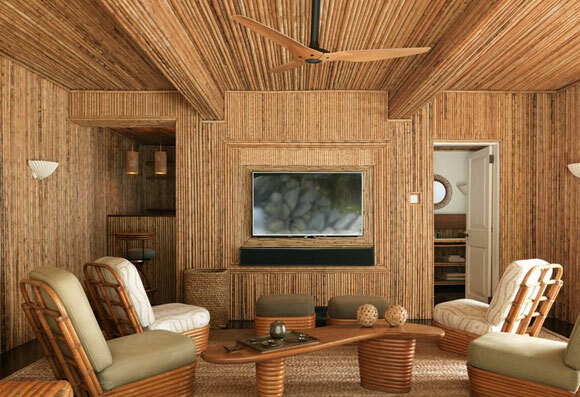 Bamboo offers a variety of eco-minded home options since it is a fast-renewable natural aid. Bamboo sections mature as they are ready to grow in as little as several years and improve wild, without necessity for replanting. Bamboo floorboards are a great choice for contemporary room designs. What is exceptional however, is the lack of hardness of the planks and therefore they are prone to scratches or denting. Old is gold. 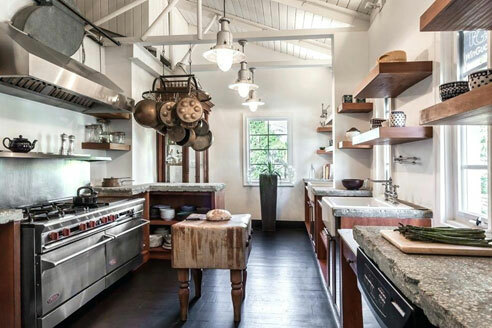 The good news is, antique along with vintage theme is a solution for interior spaces and has always been in trend. Household furniture and pretty items might be repurposed, refinished or otherwise remodelled to give any space a new life. For the absolutely environmentally conscious, mosaic glass, carpets, textiles, even kitchen sinks and desks can be made out of recycled elements. Also, the current trending recycled materials sourced from waste are recycled cork panels and flooring, newspaper wood, bark siding, recycled glass tile, Ashcrete, recycled steel, recycled plastic building blocks, and enviroboards to name a few. With regards to energy effectiveness, the easiest way to begin cutting down your own monthly bill is actually through your home’s lighting. Choosing the right amount, type and intensity of lighting fixtures is much more eco-friendly whilst saving your expenses. In order to avoid the experience of harsh illumination, green designers suggest energy-efficient lighting alternatives, such as LEDs. These lamps are much better for your health as well while it saves you cash in electric bills. You could conserve large amounts of electricity annually if you replace the most often used lighting in your home with energy efficient lighting. Putting yourself underneath the right type associated with lighting is also important to your wellness. Harsh lights can stress your eye and impact your mood. Interior landscapes enhance the aesthetics and provide a natural beauty to an interior space. They are incorporated to build natural relaxing spaces employing greenery, colour, and light in a very man-made setting. The Biophilia hypothesis, as well as humanity’s destination to dynamics, plays a tremendous role in the desire to get greenery indoors. These panoramas also contribute a range of health benefits. Environment friendly spaces have already been proven to lower stress and strengthen mood, in addition to increasing positive energy output in the surroundings. Interior landscape design also improves indoor air quality by means of releasing fresh air and blocking out unsafe pollutants. Plants like Aloe Vera and Gerbera filter the air inside and supply fresh amounts of oxygen creating a healthy breathing environment. 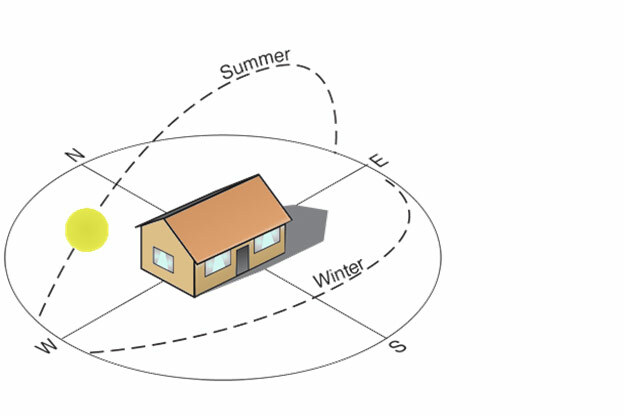 Buildings have comprehensive direct and indirect influences on the natural environment. During their design, construction, occupancy, renovation, and demolition phases these architectural structures use power, water, and raw materials and crank out waste emitting harmful atmospheric substances. Regularising these results led to the creation of green construction standards, certification, codes and rating systems made for mitigating the effect of buildings on the habitat through maintainable design. From a recent ranking report from the World Green Building Council (WGBC), ranking the top ten countries promoting green construction, India accounts for 10-12% globally spotting environmentally friendly structures. India offers more than 750 LEED and 5030 IGBC certified projects guaranteeing over more green footprints which are expected to triple by 2020. These are the significant criteria setting up mandatory standards necessary for green certification of buildings. 1. 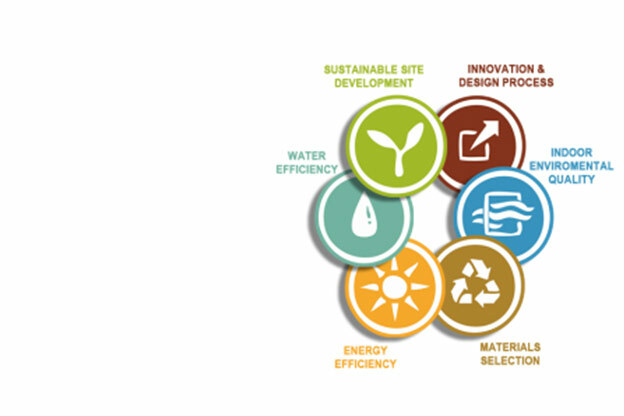 SUSTAINABLE DESIGN: Any existing or new building promoting ecofriendly development, without damaging the current eco-system. 2. WATER USE: Efficiency and successful use of current water period, retaining potable water through various water conservation techniques such as rain water harvesting, water efficient plumbing fixtures, efficient irrigation systems and recycling of waste water preserving natural hydrological eco-system. 3. ENVIRONMENT AND ENERGY: Reducing carbon footprint and energy demand which are the biggest contributors of global warming through innovation and ecofriendly construction. 4. INDOOR COMFORT: A good standard indoor environmental quality is essential in green buildings to protect the health and comfort of the occupants. Sustainable strategies related to indoor air quality, thermal, visual and acoustic comfort should be implemented. 5. MATERIALS: Construction and demolition waste contributes to more than 40% of the total solid waste stream. There are many ways to reduce the environmental harm associated with these materials such as using fewer materials, choosing environmentally preferable materials; using locally harvested materials and eliminating waste - all provide great benefits. 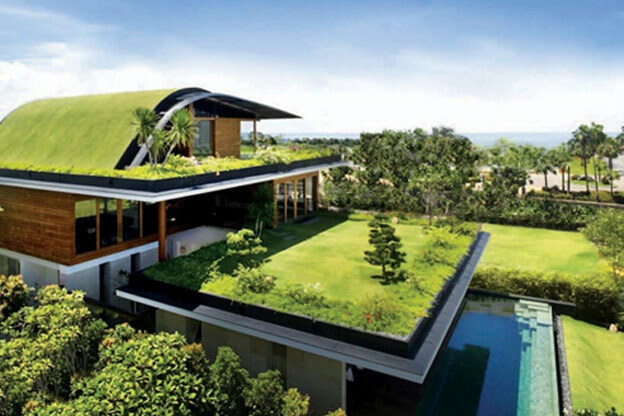 The decision whether the buildings are really green, needs to taken by the standard green building rating systems. 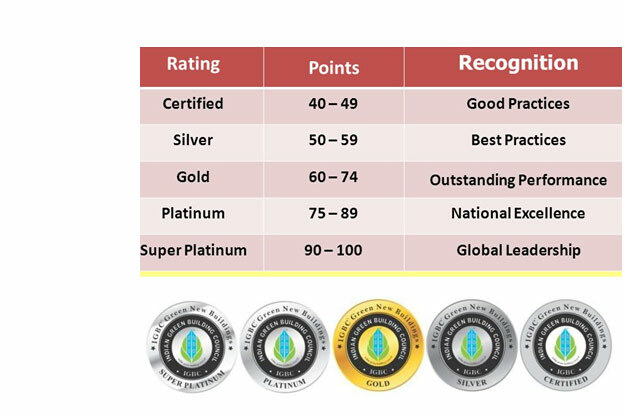 These are the primary green rating systems implemented in India. IGBC (Indian Green Building Council) formed by CII (Confederation of Indian Industry), is a quasi-governmental bureau aimed at marketing and advertising sustainability along with green construction around India. 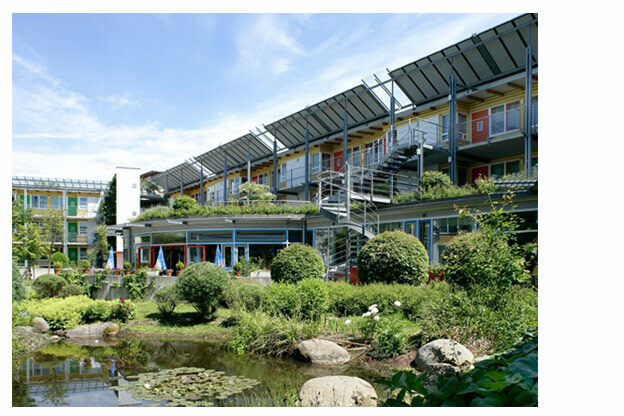 This organisation evaluates and also certifies earth-friendly buildings together with 4 distinct levels of qualifications: Platinum, Gold, Silver and certified. IGBC has developed following green building rating systems for various building categories in accordance and conformity with US Eco-friendly Building Authorities. GRIHA (Green Rating for Integrated Habitat Assessment) is India’s own rating system that has been jointly put together by the Ministry of New and Renewable Energy, Government of India and TERI. 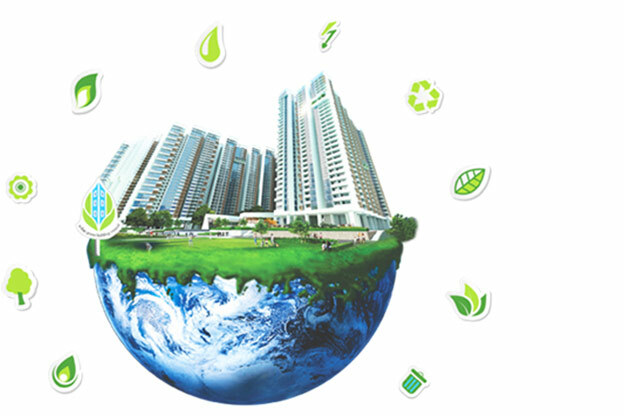 This rating method is developed for establishing eco-friendly buildings and is adopted during designing and evaluation. 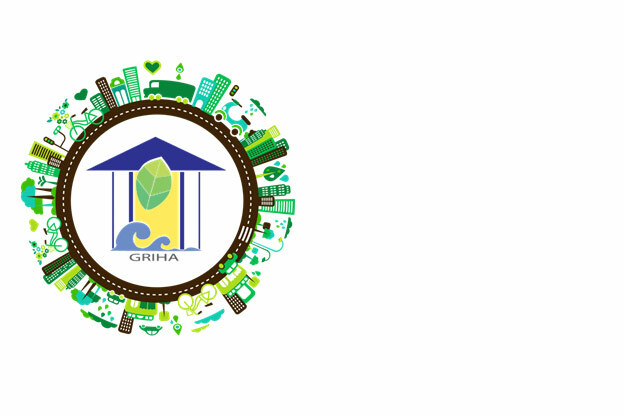 The GRIHA rating method contains thirty four criteria grouped in 4 different areas. 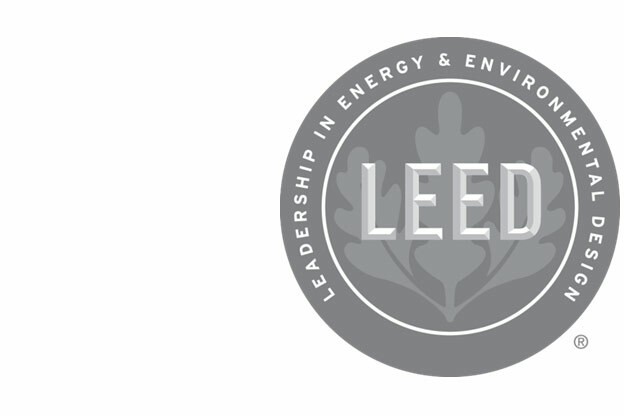 Leadership in Energy and Environmental Design (LEED-INDIA) Green Building Rating System is a major globally recognised phase of benchmark for green certification both in India as well as worldwide developing environmental friendly buildings. LEED-INDIA has also developed following green building rating systems for various building categories. The BEE (Bureau of Energy Efficiency) established the ECBC (Energy Conservation Building Code), which helps to set the factors that specify the efficiency-level of energy utilisation and patterns before design of architectural structures. The Reserve Bank of India buildings in Delhi and Bhubaneswar, the CII Sohrabji Godrej Green Business Centre and many other buildings has received BEE 5 star ratings. The good news in recent times is that an increasing number of people across the world are becoming more environment-conscious. Being eco-friendly not only helps you promote a sustainable environment but also helps you save money considering long term benefits. Here are a few tips on how to improve the mechanical and electric engineering footprint in your home, and make it a more environmental-friendly place. Walls, ceilings and floors of a building should be built in a way that its indoor temperatures are absolutely not disturbed with extreme hot and cold climatic conditions outside. Inadequately insulated houses require more air-conditioning or heating, increasing the utility bills. 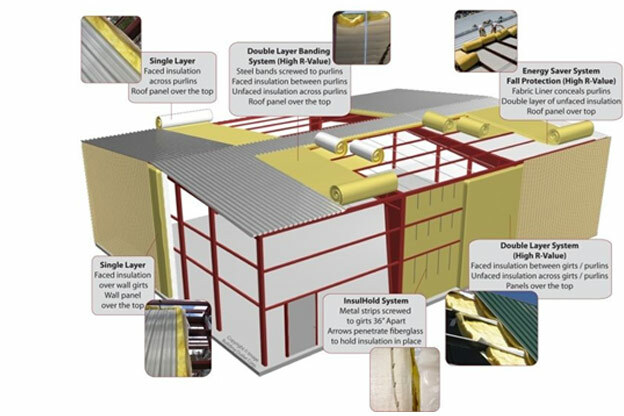 In order to avoid this, there are several products available in the market that are suitable for different climatic conditions for construction of walls, ceilings and floors with a few examples being aerated concrete blocks, hollow blocks, materials with high R-value, filler slabs, cavity walls, composite walls etc. 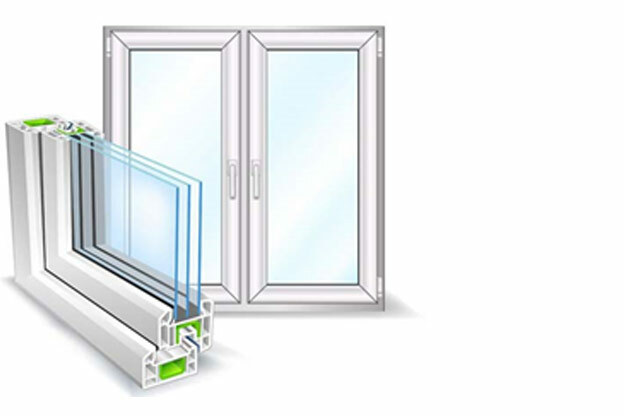 Doors and windows contribute to heat gain or loss inside a building envelope. A well installed glazing boosts internal daytime levels, lessens glare and maintains adequate thermal comfort. 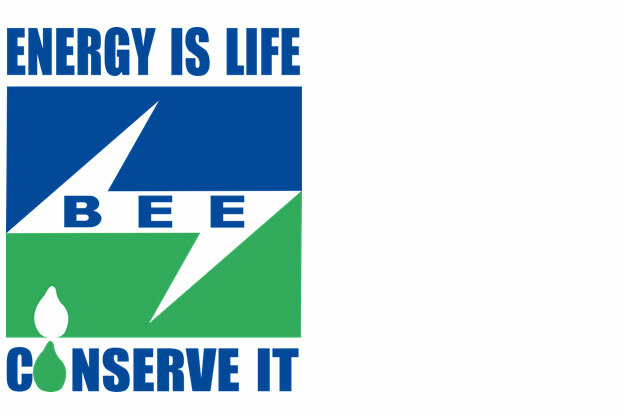 This contributes to electricity efficiency reducing the need for artificial heating, cooling and lighting. In hot climates, install a double or triple glazed window to reduce heat gain and in cold climates single glazed windows should be installed to conduct heat inside the building. Provision of power strips that can be switched off. 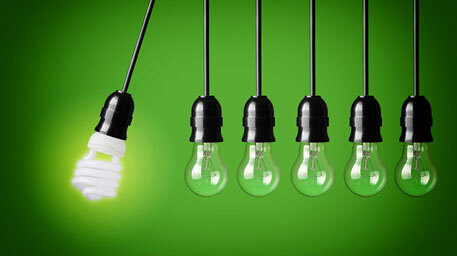 Replacing all incandescent and CFL bulbs with LEDs or eco-bulbs. Installation of dimmer switches for lighting, to save energy. 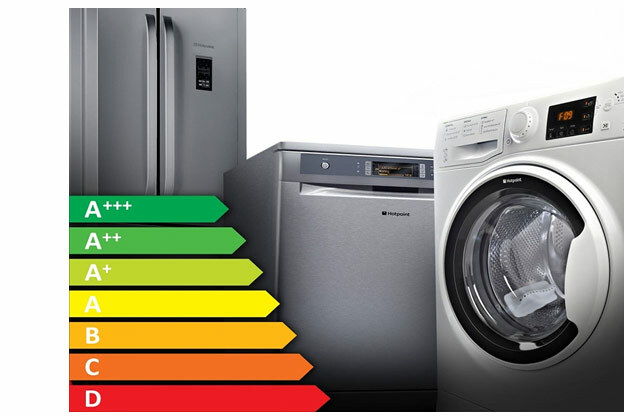 Purchasing home appliances with energy star rating. With a lot of water getting misused and over-used, high amounts of fresh water are drawn out bringing on depletion. Water restoration and conservation technologies engage in a great factor in reducing potable and non-potable water usage and eventually help you save the presently scarce fresh water resources. Rainwater is collected through the rooftops or surface runoffs through pervious surfaces and transferred in a tank with purification. Once the water is purified, it may be used for domestic purposes, landscaping and others. 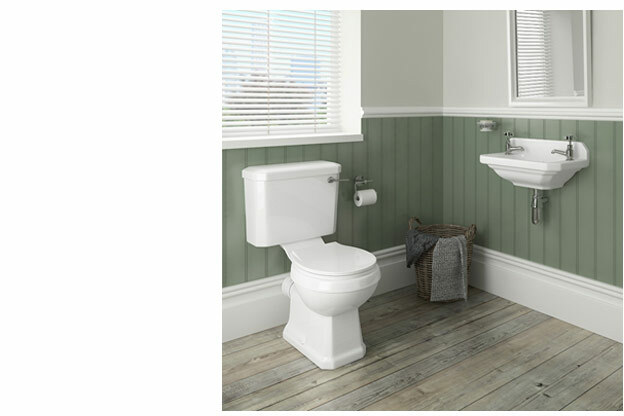 Low-flow plumbing accessories like sinks, showers and water closets have become a common characteristic in environmentally friendly homes as they utilise less water compared to a conventional plumbing fixture. Installation of these fixtures can result in water savings up to 50% or more. Landscaping is often used to beautify the surroundings. 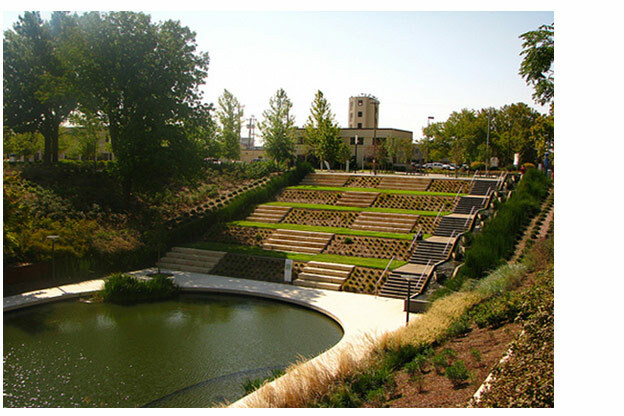 Landscaping in eco-friendly buildings ought to be viewed as not only merely ornamental but also strategic as it helps to prevent extensive heat gain/loss, reduces energy consumption through microclimate and increases water efficiency by water restoration along with providing a natural and healthy well-being atmosphere to the people. Choose native and local plant life for gardens and landscaping. Efficient waste management can reduce building and operating costs, boosting the reputation of the construction industry, as well as generating revenues. Reducing building waste decreases landfills, sustains valuable organic resources, saves energy and also creates lesser pollution having a mitigating impact on climate. Once waste materials have been retrieved, the best method associated with managing it is through recycling either within the existing site, or close to site. Components that can be reused or recycled during demolition and construction need to be recognized and separated. 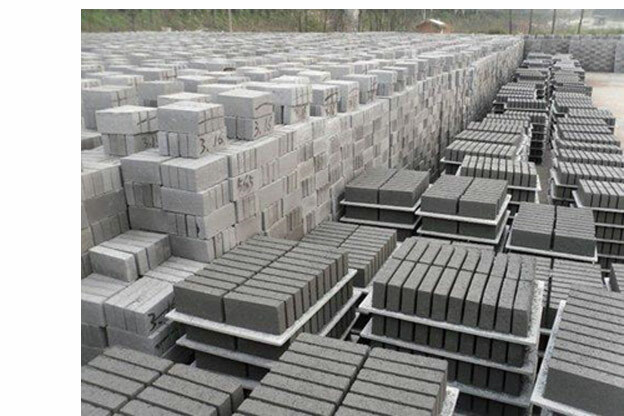 One of the best examples is the environmentally friendly fly ash brick in which the major ingredient is fly ash which is a byproduct of coal production often replacing concrete and brick blocks in construction. Grey water recycling, composting toilets, on-site food composting and off-site recycling facilities are other strategies helping to reduce and recycle waste. The vernacular architecture of India is famous for providing comfortable interior conditions to the occupants in the form of passive and natural design solutions. However today, creating microclimatic conditions architecturally through outdoor spaces is entirely isolated and people are completely reliant on artificial methods of cooling and heating systems inside the building. Hence, the choice to understand and implement passive methods is necessary to individuals to conserve energy. This article makes an effort to examine some examples of traditional vernacular structures of India with emphasis on passive design potentials. A variety of passive air conditioning concepts, their particular application inside the buildings and their respective results have been examined. It is found that natural ventilation and daylight is the leading element in creating designs to have effective thermal comfort and to lower the reliance upon artificial methods of cooling. 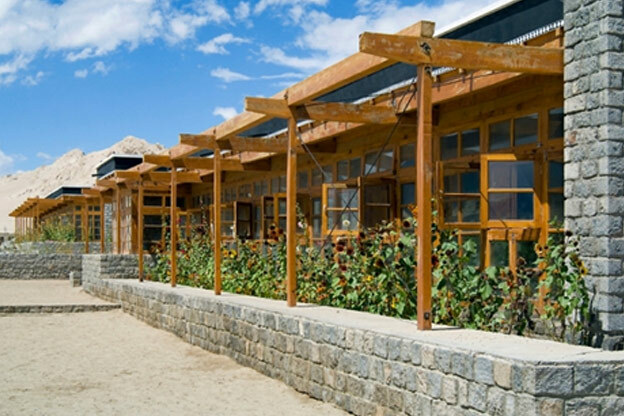 Evaporative cooling, solar shading devices, courtyard planning through landscaping and also water characteristics are the majority of these elements within the Indian vernacular architectural mastery. The vernacular architecture of India is famous for providing comfortable interior conditions to the occupants in the form of passive and natural design solutions. However today, creating microclimatic conditions architecturally through outdoor spaces is entirely isolated and people are completely reliant on artificial methods of cooling and heating systems inside the building. Hence, the choice to understand and implement passive methods is necessary to individuals to conserve energy. 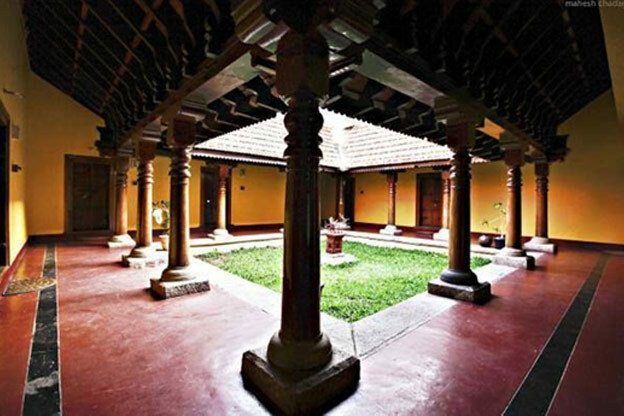 This article makes an effort to examine some examples of traditional vernacular structures of India with emphasis on passive design potentials. A variety of passive air conditioning concepts, their particular application inside the buildings and their respective results have been examined. 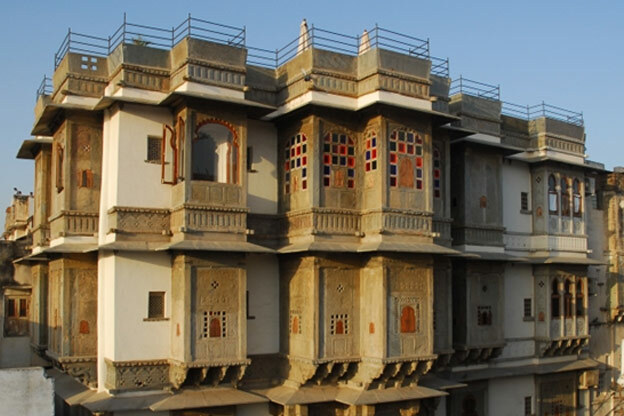 It is found that natural ventilation and daylight is the leading element in creating designs to have effective thermal comfort and to lower the reliance upon artificial methods of coolin	g. Evaporative cooling, solar shading devices, courtyard planning through landscaping and also water characteristics are the majority of these elements within the Indian vernacular architectural mastery. Properties or construction structures built in the past were did not have air conditioning or other standard electric appliances like ceiling fan or lighting. Elevating the ceiling height was the perfect solution to solve the ventilation and indoor lighting problems. The principle is that the hot air rises above inside the room and is dispelled through small openings around the ceiling leaving the room cool and comfortable for the occupants. Additionally, the openings above draw in natural daylight and lights up the space while the windows and openings below create cross ventilation. Evaporative cooling is greatly used in traditional architecture of India, one of the best examples being the Taj Mahal, Agra. The concept comprises of placing a garden in the centre surrounded by water bodies to modify the microclimate reducing the temperature outdoors as well as indoors in summer. The spaces are often designed as borders to shelter the building from direct sunlight and heat gain. 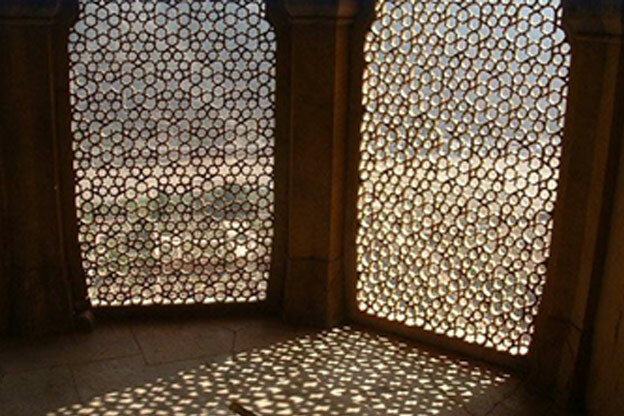 Jaali are perforated decorative installations to walls or windows and are widely seen in Mughal architectural structures. These installations create connectivity with the outdoors while keeping in mind the privacy of occupants, especially women. It eliminates direct sunlight and also provides a constant flow of air through the perforations. Also, the quickness of air flow increases when it passes through smaller pockets. So in hot climatic areas, even if the wind flow is moderate outdoors Jaali manages to provide sufficient air flow inside. It also avoids direct glare of the sun since the sunlight entering is diffused. Chajjas are sun shading structures like canopies, awnings, overhangs and recessed windows that are created to provide shade and cooling. These structures reduce incoming heat and excess sunlight thus making the interior cool and comfortable while eliminating the costs of artificial cooling. In addition, they add aesthetic value and gratify day lighting requirements if appropriately designed. In Mughal architecture, deep and inclined carved designs covering more surface area is planned which produces self-shading. 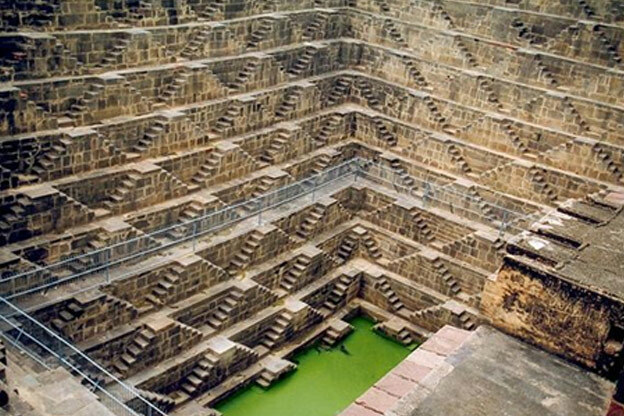 Stepwell is an artificial water body created for various human needs such as drinking, bathing, washing clothes and irrigation. 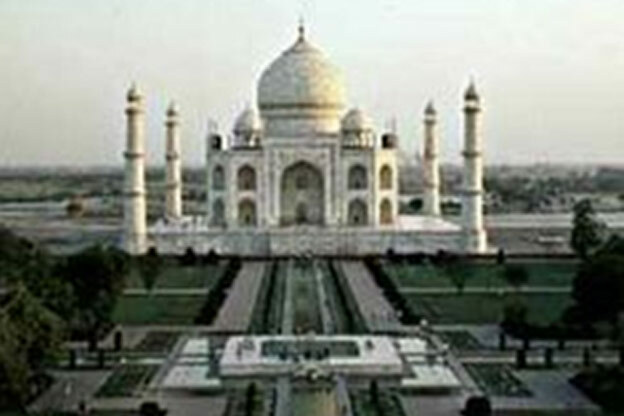 It is an architectural design and style used regularly in old India. It is a pool which is dug between walls or enclosed spaces so that the air is often cooled by means of water evaporation in a closed, shaded space. Another design application widely noticed in vernacular architectural mastery are thick walls called Trombe walls. Trombe wall is a system of “indirect-gain” which affects the basic varieties of greenhouse principle where the heat from the sun by means of shorter-wavelength and higher- radiations pass through the wall or gets absorbed by the wall. Trombe walls work differently during summer and winter months. 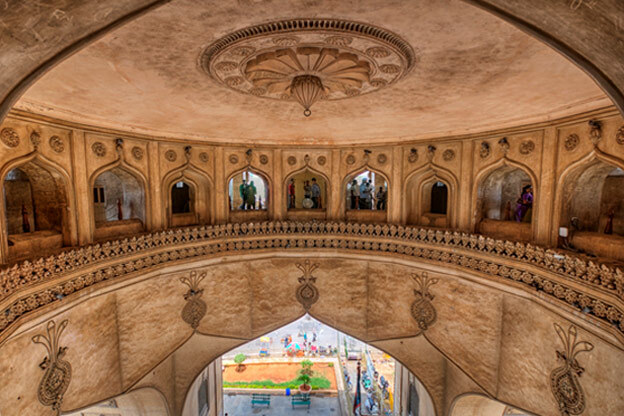 In the summer months, the walls are covered by canopies or chajjas and do not attain direct sunlight. Since they are sheltered, the building stays cool inside. In the winter months, as soon as the sunlight hits the walls, the walls get charged warming the building inside. The principal greenhouse gases in the Earth’s atmosphere tend to be water vapour, carbon dioxide, nitrous oxide, methane and ozone. Each of them is important to absorb as well as to emit rays and without one, the average temperatures of the Earth’s surface will be much colder than it is currently. However with the increasing focus of carbon dioxide in the environment, which is a consequence of human activity, the greenhouse gas balance has been disturbed resulting in global climatic change. As the greenhouse gas emissions increase, a larger buildup of carbon dioxide is accumulating in the atmosphere, thus warming the climate further. 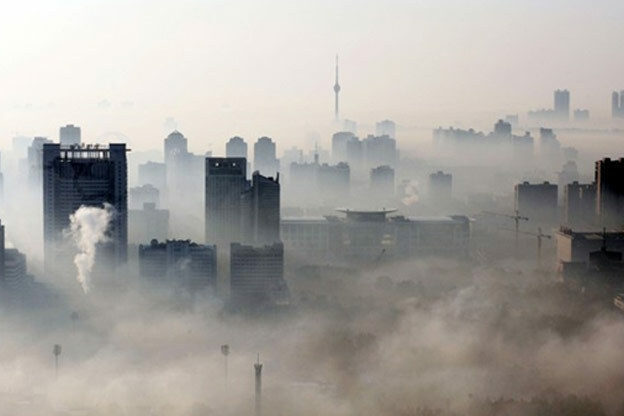 The man-made environment contributes to 67% of the increase in the greenhouse gas emissions. Residential, commercial and Industrial sectors are the main sources. With the escalating population, the need for shelter has tremendously increased resulting in construction of more buildings and consumption of varied natural resources. We use most of the world’s resources to develop our built environments, but do they end up like a plastic bag or can they exist sustainably in nature? Green buildings are environmentally responsible structures which are resource efficient providing a healthy balance between the natural and the man-made environment. They aim at a big picture evaluating all phases of project such as site selection, design, construction, operations and maintenance, renovation and demolition. 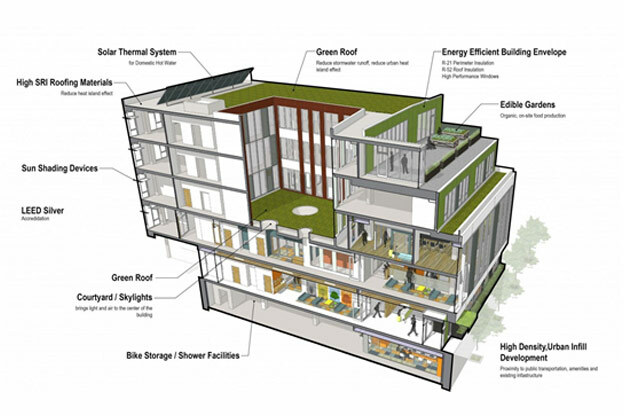 Green buildings are also often referred as a sustainable or high-performance building. Green buildings reduce energy consumption, lower carbon dioxide emissions, provide higher levels of occupant satisfaction and lower the maintenance costs for the building as well as the occupants. These three components are called the “Triple Bottom Line”. A commitment to the triple bottom line means looking beyond a project’s profitability, or considering more than just a project’s sustainable features or social responsibility. 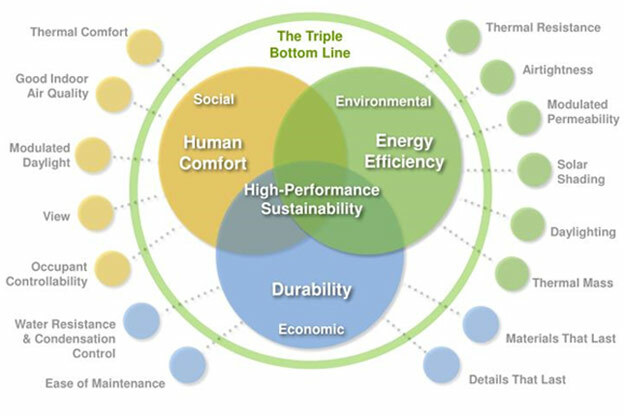 When developing a green building, the main goal is to establish and incorporate all these three components at the same time. To illustrate the concept of Triple Bottom Line, let’s take an example of a skylight that will be installed on the roof of an office space. The provision of a skylight will reduce the energy consumed by the lighting fixtures, which will reduce the greenhouse gas emissions from those fixtures. Less energy usage will also mean fewer operating costs for the office building. Also, natural daylight will create a healthier office space for the workers. 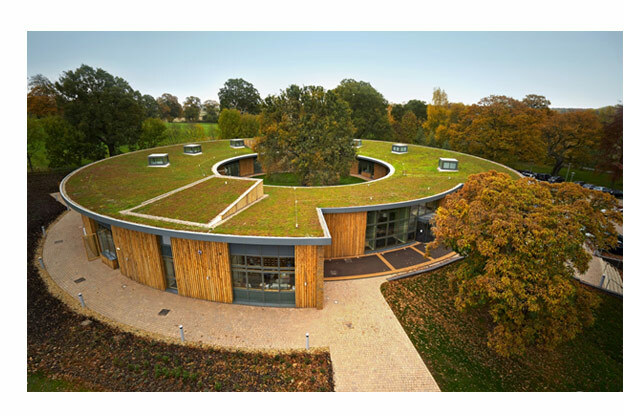 A green building should have an increased value, which will result in increased profit, an environmentally friendly design and should also serve well to its users and community as illustrated above through the example of a skylight. Regenerative design is an important aspect to mention that can be seen to be one step ahead of a conventional green building design. It is a type of building design that creates no waste and provides more output than consumed input. As regenerative projects do not use any more energy resources than they produce, they are able to return the excess energy to the utility which means projects generate their own renewable energy and resources making them net zero energy projects. In addition to their sustainable features, they also contribute to the restoration of the lost environment and habitat, thereby taking regenerative design one step ahead. Green building is a process that evolves continuously enhancing its level of performance in order to get as close as possible to the natural system. Hence, encouraging green architecture will enable the people to lead a better and high quality life than in a standard non-green project, thus encouraging more green buildings in India is an important initiative. Also, the building can help architects in India to be more knowledgeable about sustainability and how it functions in the built environment. The real estate industry is the second largest in the country after agriculture with the construction labour force estimated at about 30 million. Comprising four sub-sectors of housing, retail, hospitality and commercial, the Indian real estate market size is expected to reach US$ 180 billion by 2020. In such an upbeat scenario, the Building Information Modelling (BIM) or digitalising building models could spell vantage for the masonry industry as well and not just the construction industry. The BIM software creates 3D models of exterior and interior of the building and can be used for determining quantities of materials too albeit with a difference. This difference lies in the accuracy factor which translates to fewer guesstimates and saving of time, money and labour through shared information right from conception to completion of the building process. For the masonry industry in particular, the information aspect like scheduling and planning for equipment could be advantageous as opposed to the rough estimates. For instance, if an architect quizzes about a material or how the finished product would look, with BIM’s incorporation in masonry replete with flowcharts and graphics, it is possible and competitive. After all, what is masonry if not the building of structures from individual units? It is ultimately the combined endeavour of engineers, architects, masons, contractors and vendors that sees the end product through. India is the world’s second largest producer of cement and in the next decade could be the main exporter of clinker and grey cement to Middle East and other developing nations. In such a scenario, the digitalisation of masonry material and systems along with weight, cost, availability and other aspects could prove beneficial in the long run. Better communication flow and fewer errors are some of the plus points that dictate inclusive functions of BIM into masonry as a concerted and not sporadic need of the hour. Every Business looks to promoting and popularising their works, projects and other verticals. Construction companies also fall into the same category. Promotions don’t singularly mean augmenting revenue. Promotions show the capability of the company, the quality of their work and also mirror the 'Best Practices'. Best Practices encompass the company policy, systems and procedures that are practiced to attain the best possible results. Sustainable Construction, Procurement, Risk Management, Value Management, Benchmarking, Supply Chain Management and Employee security form the criteria of ‘Best Practices’. Re-inventing themselves, seeking and applying advanced or the latest trends in construction is one of the best practices of a Construction Company. Sustainable Construction is construction of buildings or structures that provide satisfaction, protect environment, minimise consumption of energy and natural resources and treat employees with respect. Best Procurement Practice involves procuring not only material but also talent and staff for the project among other things. Risk Management in expansion of operations into a new market. Value Management- Successful companies identify new opportunities much before their competitors. Benchmarking – A Company’s focus on efforts for improvement on success or critical issues, ensuring that improvement is based on what has been better achieved by others. Supply Chain Management in construction includes integration with all suppliers, manufacturers, distributors and intermediaries, installers, sub-contractors, designers and client. Health and safety of workers at all levels is of equal and utmost importance. Keeping everyday tasks in order for smooth and efficient work flow is the priority in construction. However, the challenge lies in the fact that construction, per se, is less structured and more flexible with relation to the workforce involved, the multiple deadlines, the risk mitigation plans and the coordination among other things. So how do you cut off the chaos in a complex work flowchart and still manage to maintain schedule, handle government regulations, negotiate contracts and track the ever-changing orders? Familiarise yourself with latest tools or softwares – Softwares such as Construction Pro Manager aim to reduce communication errors and enhance efficient execution. You can then prepare logs and files in three areas, namely Administrative (for common construction documents), Technical (for scope of work related documents) and Field (for daily time sheet and other documents) and thus be better organised. Prepare a roadmap – Keep a separate folder for all documents related to cost, schedule and scope. Keep a directory or handbook of important points, persons and contact numbers for ready reckoner in case you need to refer to them at a moment’s notice. Performance review and monitoring – Keep a periodic checklist for performance-based reviews in executing tasks so that the project can be tracked according to the plan. Last but most important, keep your cool to balance the ever-changing dynamics that are synonymous with construction industry. So with the basic tips mentioned above, be organised for better management of projects. In India or abroad, whether you use Metric or Imperial system; uniformity in measurement systems is both relevant and important, especially for the construction industry. The fundamental difference between the two, as we all know, is that in the Metric system the measurement are in meters and kilometres whilst the Imperial system relies on inches, feet and miles.